Initial: existing or occurring at the beginning. 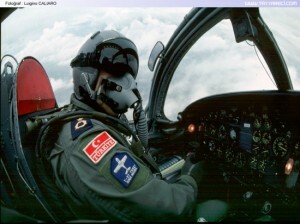 Solo: an unaccompanied flight by a pilot in an aircraft. These dictionary definitions do little to illustrate the significance of the words to a budding aviator. On February 3rd, 1964, I flew a civilian airplane for the first time without an instructor sitting beside me, ready to take control if I got into trouble. 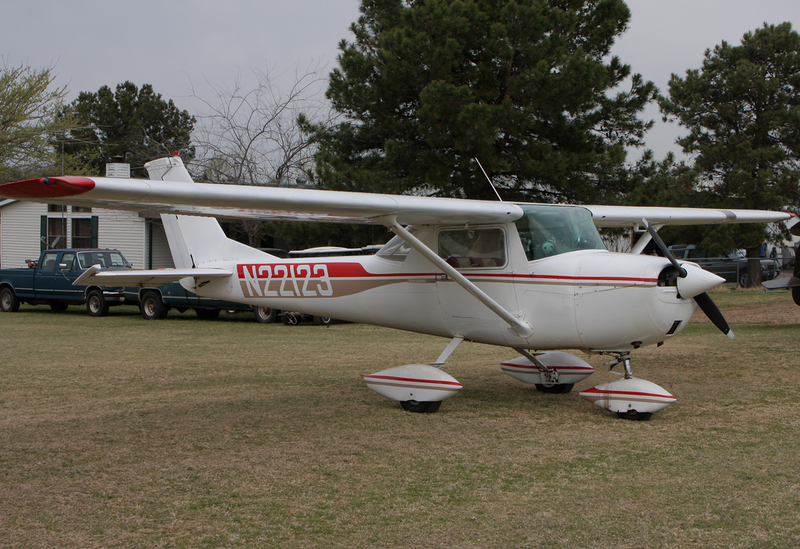 This was a “supervised solo” flight in a Cessna 150, confined to the traffic pattern with the instructor on the ground monitoring my performance during a series of repetitive takeoffs and landings known as “touch-and-go’s.” I don’t remember much about it, which is good, because lasting memories in aviation can sometimes be very unpleasant. 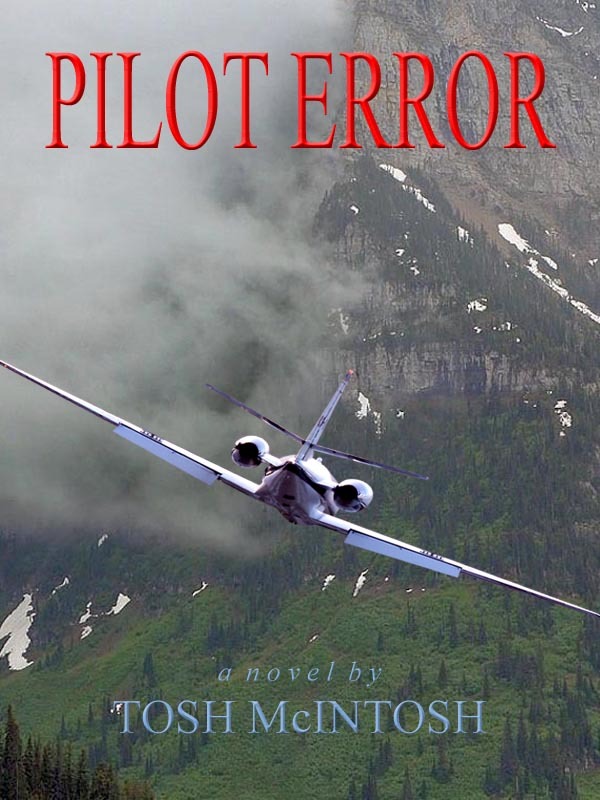 Following my final landing to a “full stop,” tradition demanded completion of a long-standing ritual in which my instructor documented the flight in pen on the back of my shirt, then cut it out with a pair of scissors and tacked it to a wall in the flight school dedicated to these historic moments in a pilot’s career. Upon arrival at Reese, AFB, Texas, I and the other students of Class 66-D suddenly transitioned from flying civilian single-engine light trainers to a military twin-engine jet, the T-37 “Tweety Bird.” And just as we’d done in qualifying for our private pilot’s licenses, there came a time when we would have to takeoff and land safely with no help from the aviation god in our lives, the UPT instructor pilot (IP). Just the thought of being alone in a jet was pretty heady stuff at the time because it was so hard to imagine actually doing it. In a previous post I wrote that the portion of the flight training syllabus devoted to flying the T-37 throughout its entire performance envelope was known as the “Contact” phase. My logbook, however, reflects that these flights were called E-1 through E-24. What the “E” stood for has long escaped my aging memory bank. 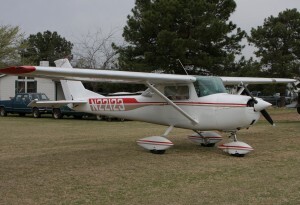 My “Dollar Ride” (E-1, the only ungraded flight in the syllabus) occurred on December 12th, 1964, lasted 1:05, and according to my logbook, consisted of demonstration and practice in the “use and effect of controls.” In civilian private pilot training, that meant learning what the ailerons, elevator, and rudders on an airplane do. 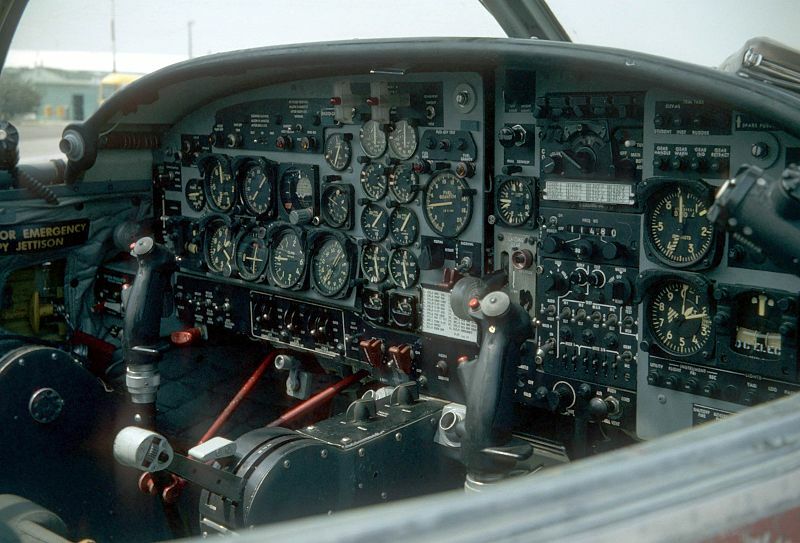 I already knew that, of course, but the control pressures and feel of the aircraft were so different that it took time to eliminate the tendency to under- and over-control the airplane, especially since this was the first time I had flown with a control “stick” rather than a yoke. Even more significant, I was now flying with my left hand on the throttles and my right hand on the controls. That took some getting used to. My first graded flight (E-2) occurred the same day and consisted of engine start, use of the radio, throttle technique, taxi, straight and level, use of speedbrakes and trim, and shallow turns. My logbook notations don’t mention takeoff or landing, probably because the IP performed both. E-3 on December 15th included a takeoff, traffic pattern exit, climbs, climbing turns, level off, medium bank turns, and power letdown. Note the continued absence of the word “landing.” There were three very good reasons for that: landing the T-37 required an entirely new set of skills, even small mistakes low to the ground could have serious consequences, and the IP wasn’t yet ready to put his life in my hands. Can’t say that I blame him. And you can relax, because I’m not going to list every flight in this detail. The point is to show that the building-block approach to training was designed to introduce each new learning objective at specific points in the syllabus so that skills reinforced each other in a manner that enhanced training effectiveness. 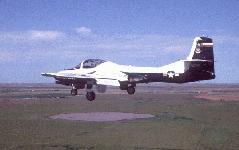 My first solo flight (E-12) in the T-37 occurred on January 28, 1965. The thrill of that experience has been mostly eclipsed over the years by subsequent events, but I distinctly remember glancing to my left and right at the USAF emblazoned on the top of one wing and the Air Force roundel on the other. It was as if doing that proved to me I was really up there all by myself. Looking to the right past the stowed lap belt, shoulder harness, and empty seat hammered that point home especially well. This was a supervised solo flight confined to the traffic pattern. In addition to a control tower, military airfields utilized a runway supervisory unit (RSU) positioned close to the approach end of the primary landing runway, which added another level of oversight to the learning process. An IP assigned RSU duty monitored every takeoff and landing, and in the case of initial solo flights, the student’s primary IP sat in the RSU as well to grade every pattern. Although initial solo in military pilot training didn’t involve T-shirt marking and cutting, the annotation in my logbook “E-12 complete first solo” documents a memorable day in my career, significant mostly because it was uneventful. Just the way pilots like it. And in retrospect, I’m happy to report that I’ve managed to keep the number of takeoffs and full-stop landings equal for over forty years. Whether that’s a record due to skill or luck doesn’t really matter, I suppose. I’m happy to give credit to either one. This entry was posted in Aviating. Bookmark the permalink. And how about all of those strange noises that seemed to come from everywhere and had not been heard on previous dual flights? I was scared shitless.